General William Irvine, over the Continental Army's Western Department at Fort Pitt, developed a plan to attack Fort Detroit with 2,000 men. George Washington agreed this was the only way to permanently stop the raids, but he informed Irvine that the Continental Congress simply did not have the resources to support such an expedition. Instead, Irvine planned an intermediary expedition to the Sandusky, where a large Indian base of operations was centered. 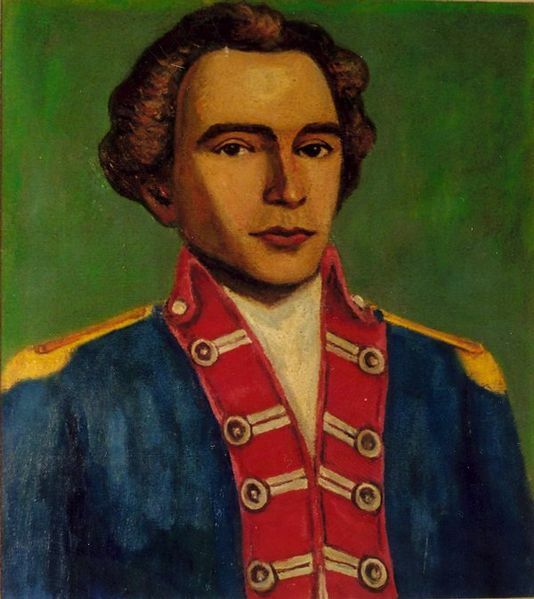 A personal friend of George Washington's, Colonel William Crawford, a veteran of the French and Indian War and the American Revolution, was called on to lead the expedition. On May 25, 1782, Crawford set out from Mingo Bottom with 500 men, all of whom had provided their own supplies, horses, food and weapons. Unbeknownst to them, the Indians had learned of the Crawford Expedition practically from the start and had gathered a force of several hundred Wyandot, Delaware, Mingo and Shawnee, along with 100 British rangers to oppose them. Crawford's scouts began running into resistance on June 3. The Americans drove the Indians into the open plains in fighting that lasted much of the next day, but as evening arrived, more and more Indian reinforcements began to arrive. Crawford was soon surrounded and he ordered a retreat in the night. Many broke off in small groups and were scattered. When Crawford himself left the battle site, he could not find the rest of the group. Many of these stragglers, including Crawford, were captured over the next few days, though the main group did make it back to Fort Pitt. Crawford and many of the prisoners were tortured and killed, partly in response to the Gnadenhutten Massacre. Crawford's death was told by Dr. John Knight, the expedition's surgeon, who was a fellow prisoner with Crawford who later escaped. He wrote that he and Crawford had their faces painted black, which was a mark of execution, and had the scalps of several dead prisoners thrown in their faces. Crawford was beaten, stripped and tied to a post. He had hot coals thrown on him and was prodded with burning sticks. His ears were cut off and he eventually lost consciousness. After being scalped and having hot coals thrown on him again, Crawford regained consciousness, but went mad until he finally died. 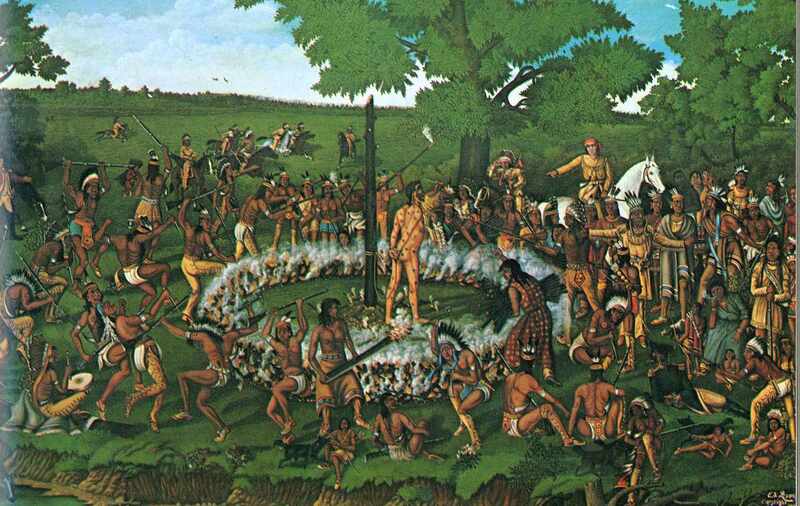 Crawford's gruesome death was retold across the colonies and helped perpetuate the idea of the Indians as barbarians. The Crawford Expedition was a failure, but the American Revolution was virtually over. The preliminary peace treaty was signed in November of 1782 and agreed to the following year. Even though the war with the British was over, however, tensions with Indians in the west would remain and many more battles were to come in the next two decades.